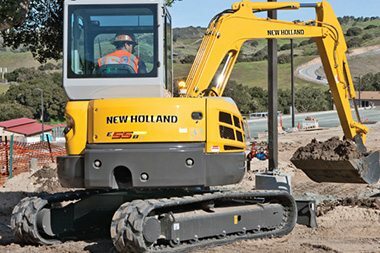 Originally a byproduct of our companies need to have pipes and other various obstacles dug up, Capital City now offers a variety of excavation services. 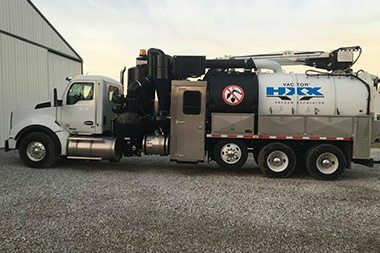 Our excavation services cover both hydro excavation and hydraulic excavation, allowing us to cover digging through anything the residential, commercial, or industrial worlds throw at us. 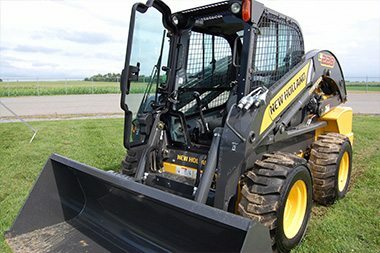 Having such a variety of excavation equipment of different shapes and sizes makes it possible to best satisfy your excavation needs in the least invasive way possible.